I knew that Eloise Greenfield loved me. 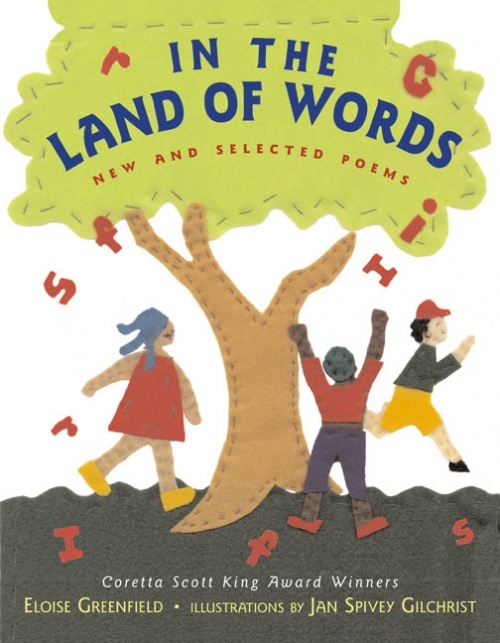 As a child, I pored over HONEY, I LOVE over and over again, and could hear the words of her poems just as if she were right next to me, speaking to me, chatting with my mother and grandmother, reminding me that I was special, powerful, beautiful, and fully LOVED. 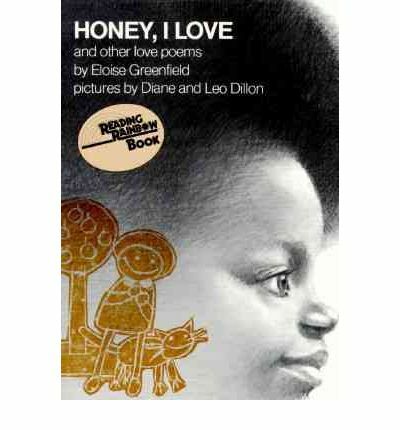 Eloise Greenfield’s loving work nurtured me and my creative self; my mother read the poems aloud, I finger-traced Leo and Diane Dillon’s illustrations of cornrows and braids like mine and my sister’s. I read her words and they helped teach me that language was music, rich with flavour and history and hope. 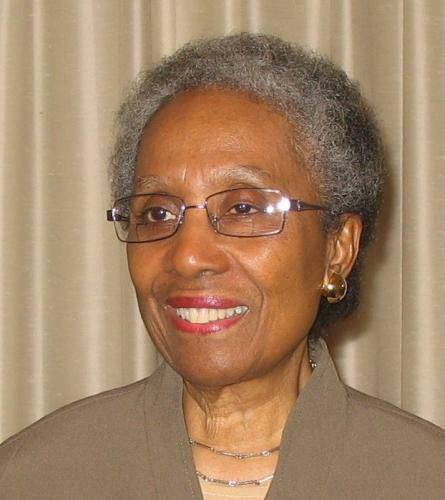 Though she often wrote about an African American experience that was not quite my own, I read her mentions of cousins who lived “down South” and a way of life that resonated with this child of immigrants. “I want to make them laugh, I want to give them ideas, I want them to see how beautiful they are,” says Greenfield in this talk at the Congressional Black Caucus Foundation’s 40th Annual Legislative Conference in 2010. When I occupied spaces that made me feel as though I did not belong, Ms. Greenfield whispered to me that I did. “I relate to the human experience, whenever and wherever it occurs. Over the many years of my life, I have witnessed the strength of children and I am inspired by it,” she said in an interview. Thank you, Ms. Greenfield. I remain inspired by you. Writers are often express that if they can just connect with one reader, that their work is validated. I love how this post begins – the awards are wonderfully extra, because that connection was already made.